In the first edition of Underrated Bands, a new monthly video series on Blues Rock Review, the spotlight is put on The Brew, The Heavy Eyes, and Robert Jon and the Wreck. 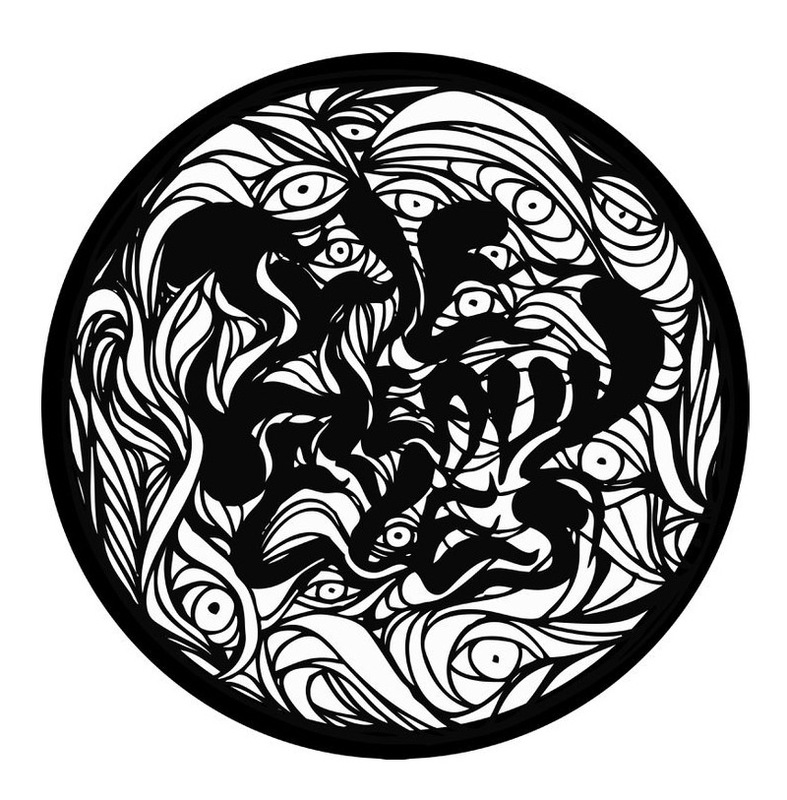 The Heavy Eyes have released a new track called “Somniloquy” and it’s available for free download on the group’s Bandcamp page. 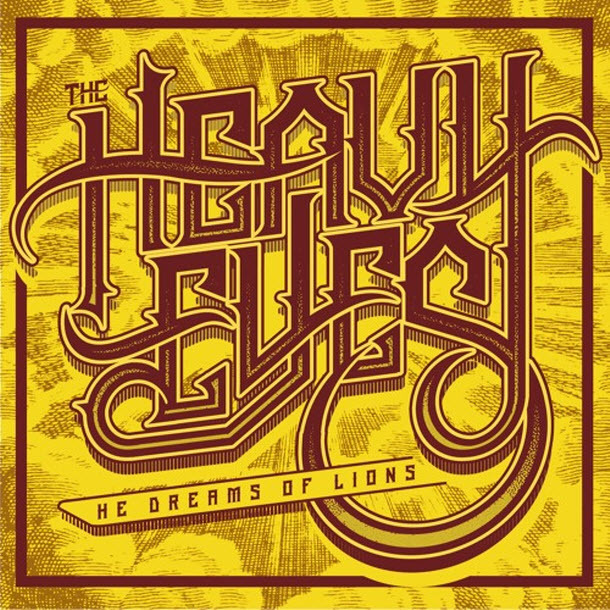 The song will also be featured on the The Heavy Eyes’ new album, He Dreams of Lions. 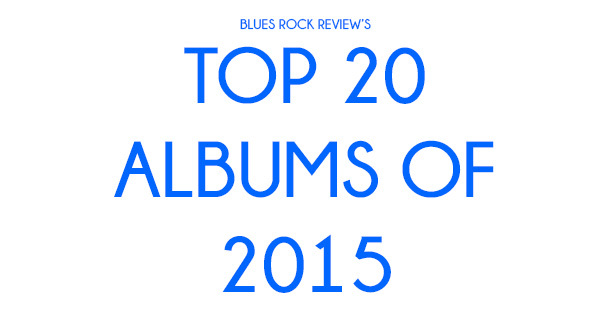 November’s Album Releases video features new releases from Eric Steckel, The Heavy Eyes, and a look ahead to Blues Rock Review’s 2012 year end lists. 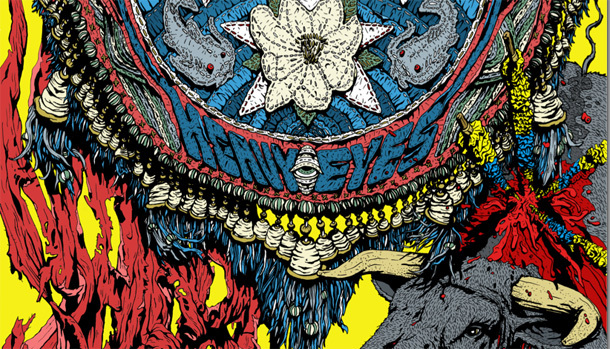 The Heavy Eyes have released a free two track demo EP featuring songs from their upcoming album, Maera, due out next month.